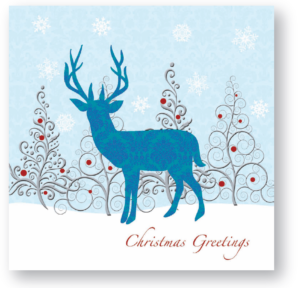 Support families when they need it most this Christmas by sending your loved ones our Family Action Christmas cards. 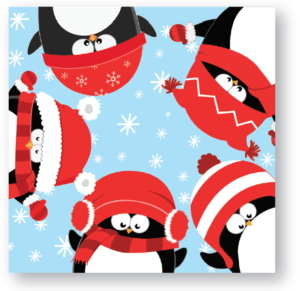 Choose from four designs – Peace, Penguins, Reindeer or Sleigh. Packs are £5 and contain 10 cards with envelopes. 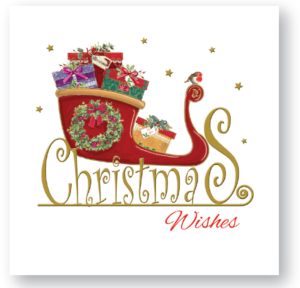 Purchase your cards online by clicking on the design you want to buy, or over the phone at 01924 402549; please have a credit or debit card to hand. All proceeds go to Together at Christmas. 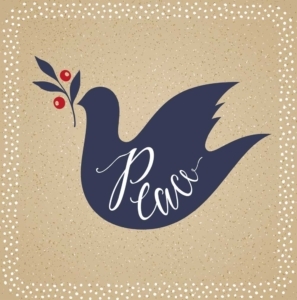 Find out about other ways you can support Family Action this Christmas.